Who is that sitting beside you on Broadway? Theater critic Howard Shapiro can't tell you the person's name, but a new study can tell you a lot about the people in an average Broadway Audience. Hear more this week on In a Broadway Minute, Friday (2/8) at 8 am and Saturday (2/9) at 10 am. 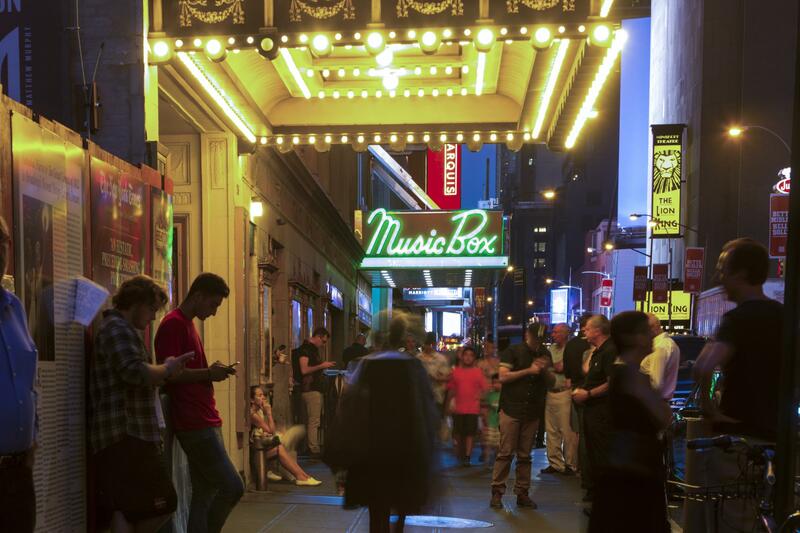 Audiences for Broadway shows are increasing, a recent report says, and so are the numbers of young people attending.